A sport traditionally conducted on concrete or blacktop, skateboarding has made its way to surfaces like sand or ice in the zany world of Tony Hawk’s Pro Skater video game franchise. 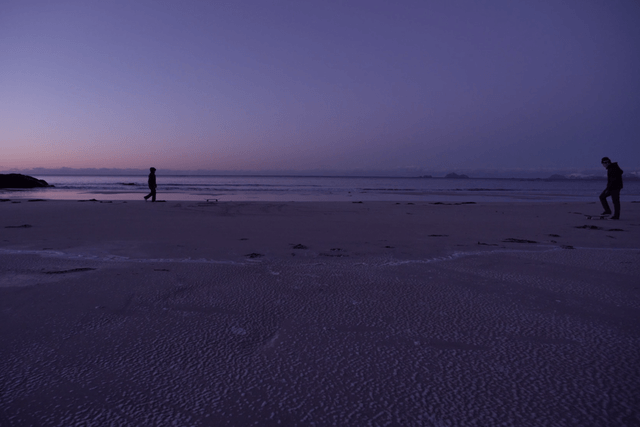 Now, a group of four skaters have applied this insanity to the real world by taking to the extremely frozen tundra of Norway to skate on nothing but frozen sand and ice. 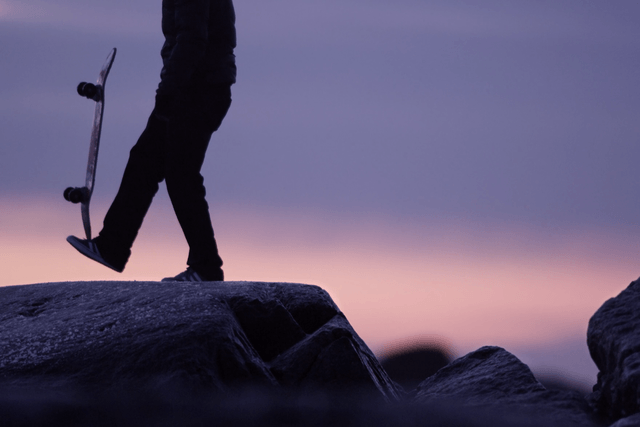 A video crew captured the outing, turning it into a full-blown film and companion documentary. Needless to say, the finished product is jaw-dropping. 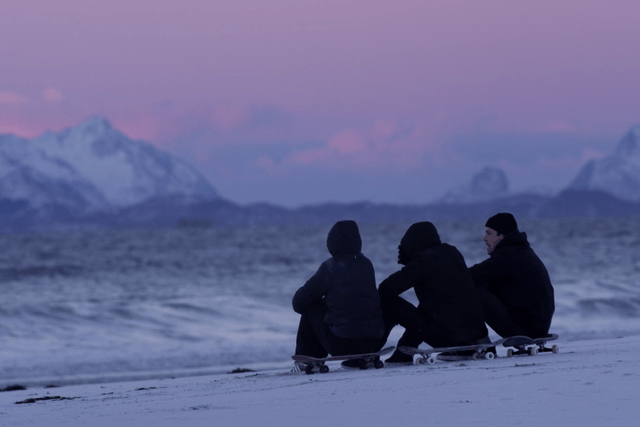 Dubbed Northbound, the short film follows four bold skaters as they take the harsh Norwegian elements head-on, all in the name of skating on surfaces not usually associated with the sport. 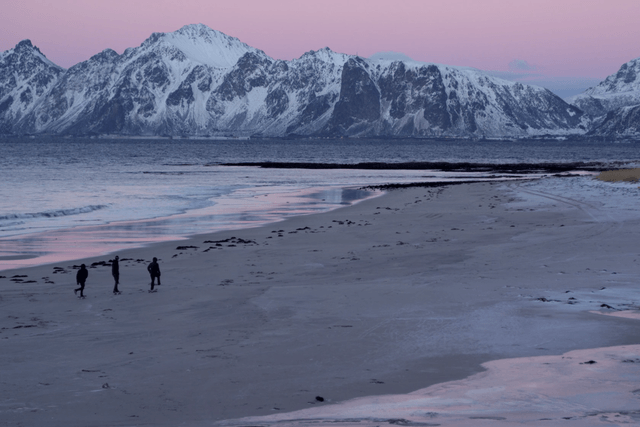 With Norway’s postcard-like scenery serving as the flick’s background, the skaters glide across the frozen setting with ease — save a spill or two here and there. 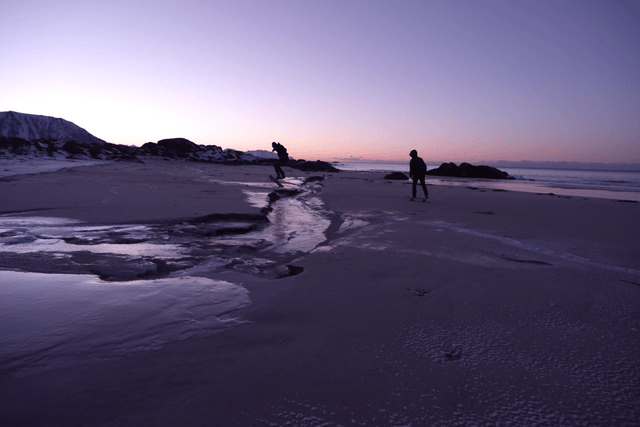 While the frozen sand acted almost identically to concrete, it’s when the skaters took to ice that the environment truly appeared stranger (hence the aforementioned spills). Due to Norway’s proximity to the Arctic Circle, the country boasts a particularly unique variation of light, depending on the season. 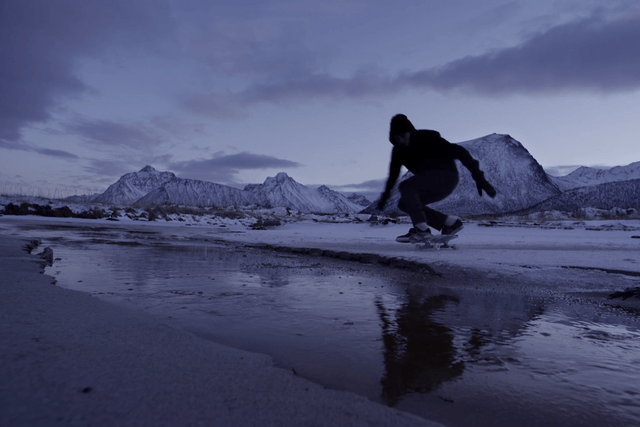 The skaters took to Norway during the time of year where when it stays relatively dark out even during the day. From transferring to a skateboard placed on a metal canister to ollieing over literally anything they found laying around (including a capsized boat), the group seemed to epitomize the meaning of fun — even if they were decked out head-to-toe in some serious cold weather gear. While the scenes of them skating on flat frozen sand and ice display their versatility, it was when they built a small half-pipe out of rock-hard sand that stood out as truly impressive. Acting almost identical to a hardwood half-pipe, the sandy ramp appeared to barely hinder the group as they traversed it back and forth. After touring the film festival circuit in 2015 and ’16, the short film can now be viewed via the production company’s Vimeo page.